One White Rabbit Isolated On A White Background. Lizenzfreie Fotos, Bilder Und Stock Fotografie. Image 115309100. Standard-Bild - One white rabbit isolated on a white background. 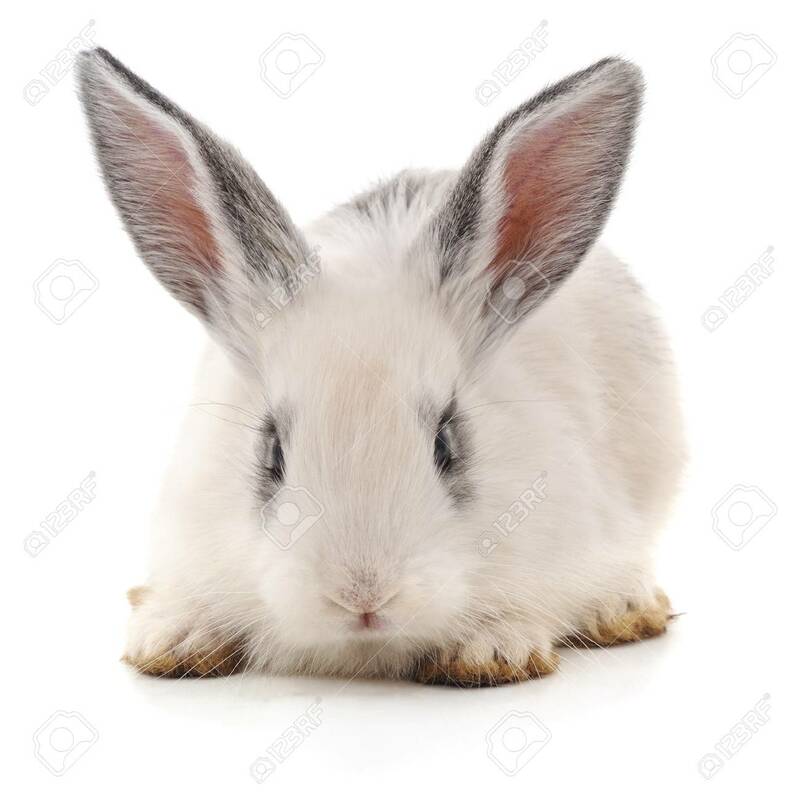 One white rabbit isolated on a white background.